Aurangabad district is the most important district of Marathwada region in the Maharashtra state. This district is situated at the center of the Maharashtra state and known as the gateway of Marathwada. In 1610, Malik Ambar, a Sardar of Nijamshaha, built the Aurangabad city. Aurangabad is also known for the hisotrical gates, therefor known as City of Gates. When Mughal emperor Aurangzeb brought his state capital to Aurangabad, 54 roads were joined by a wall. The big wall has been built as to get protection from the Marathas in the year 1682. Then total 54 main gate and sub gates were built in the wall. To provide drinking water, 14 water transmission lines were built among which two transmission lines are working still. Till his death, Aurangzeb was living in Aurangabad. After the death of Aurangzeb, the Aurangabad city was included in his state by Nizam of Hyderabad. After India's independence, on 17th September 1948, Aurangabad was freed from Nizam of Hyderabad. On 1st November 1956, the Marathwada region was freed from Hyderabad state and merged to Bombay state. Aurangabad city has a bench of the Bombay High Court, Mumbai. The world famous Ajanta-Ellora caves, Bibi Ka Maqabara, The Deogiri fort of Daultabad, Panchakki, Ghrishneshwar Jyotirling as well as total 52 gates built in Mughal era are present in Aurangabad district. Out of 52 gates, few gates are still in good condition. Aurangabad is the only district in India that has two world famous architectural heritage (Ajanta Caves & Ellora Caves). The historical city, Paithan is famous for Paithnee sarees. The famous Himroo shawls are manufactured in Aurangabad. In Aurangabad, kite flying is used to enjoy on Makar Sankranti. The kites made by the kite makers in Aurangabad are supplied throughout the country. The special feature of kite made here is that people can fly kite in the less air pressure belt too. The area of Aurangabad district is 10100 Sq. Mtrs. and the population is 36.95 lacs. Major crops in the district - Cotton, Bajra, Maise, Toor, Moog, Soghum, Wheat. Aurangabad district is divided into 9 talukas. These 9 talukas consists of total of 1344 villages. Aurangabad has Jalna district with its east side, Nashik district on west side, Beed and Ahamadnagar districts on south, Jalgaon district on north side. 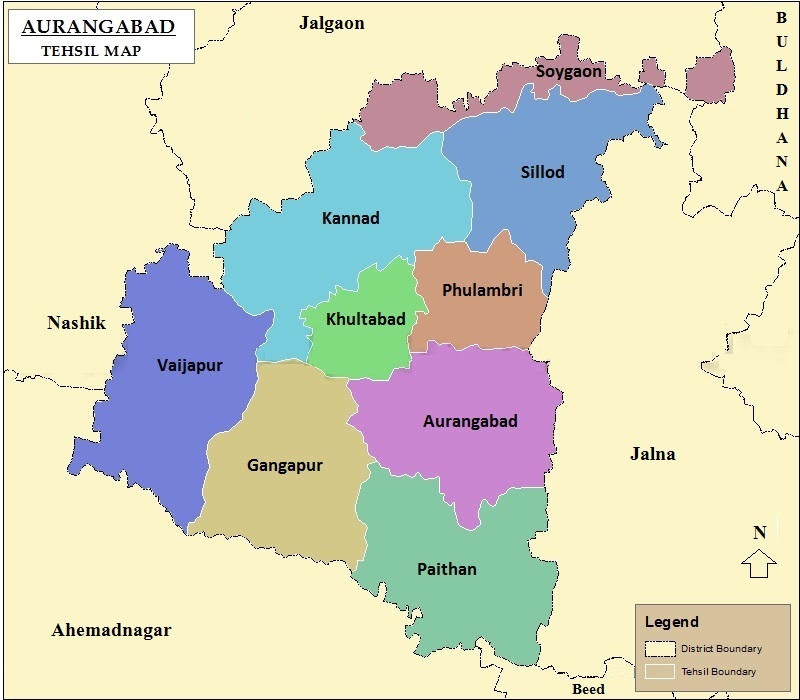 Lok Sabha constituency : The Assembly constituencies of Kannad, Khualtabad, Gangapur, Vaijapur, Sillod comprises of Aurangabad lok sabha constituency. The Assembly constituencies of Paithan, Phulambri, Soygaon are joined to Jalna loksabha constituency. Assembly constituency : The district has total 11 assembly constituencies as Aurangabad (Central), Aurangabad (East), Aurangabad (West), Kannad, Khulatabad, Gangapur, Vaijapur, Sillod, Paithan, Phulambri & Soygaon. The Aurangabad taluka in the district has MIDCs in Waluj, Chikalthana, Shendra area. Paithan taluka also has MIDC. 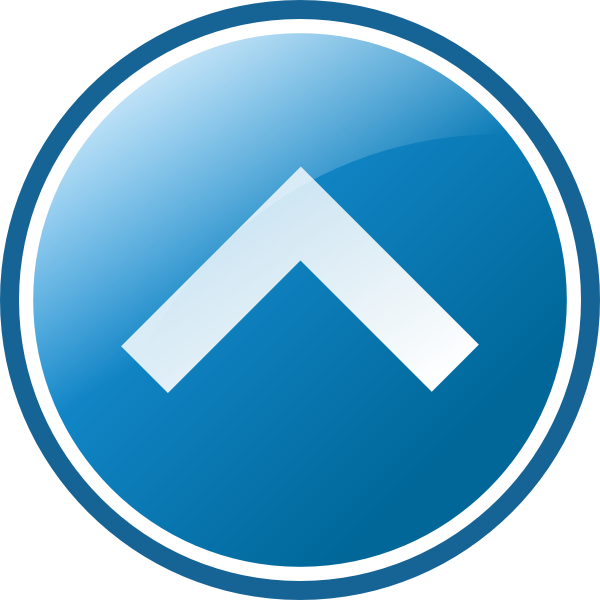 Shendra MIDC is the Five-Star MIDC area. These MIDCs have number of multinational companies in Automobile, Pharmaceutical, Chemical, Wine producation area. One IT park is also eastablished near Chikalthana. Also there are number of small to mid scale IT companies working in the Aurangabad city. How to reach the Aurangabad? Highways, Railways and Airways are the different options avalable to reach the Aurangabad.